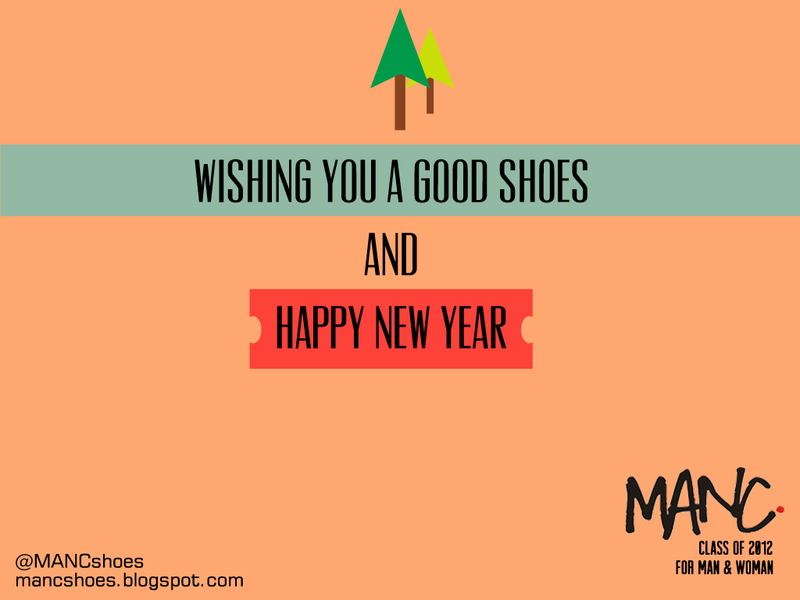 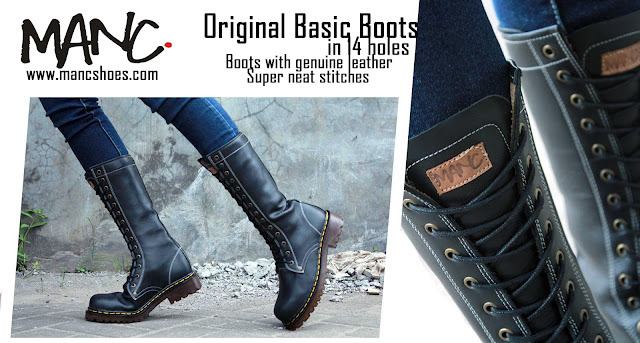 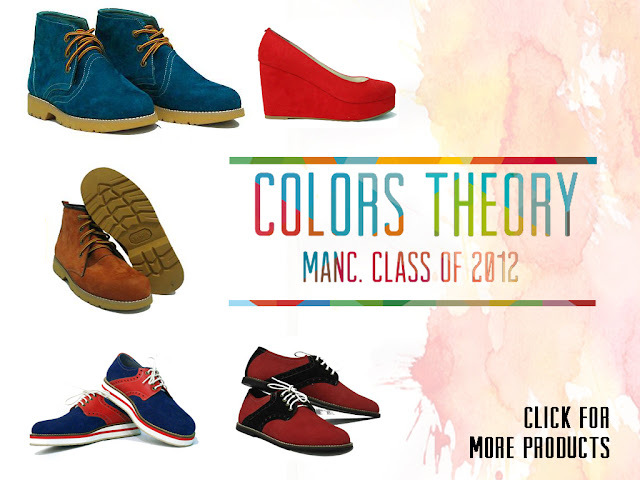 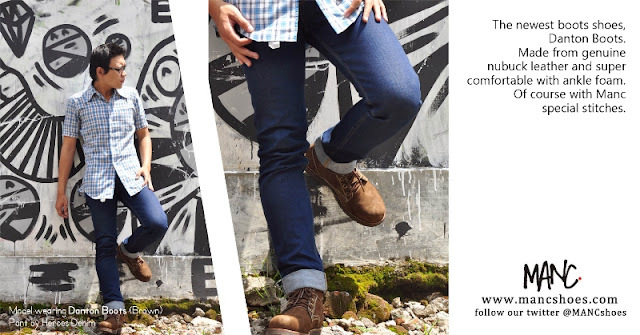 Hello Manchies :) Happy New Year 2012... We will launch our new season soon, it will be "Colors Theory". 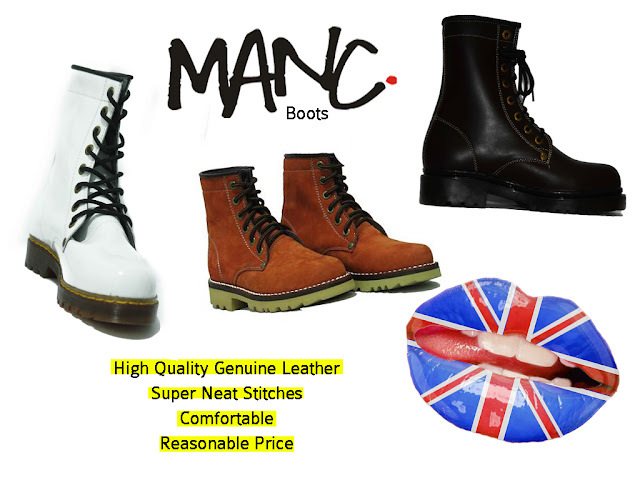 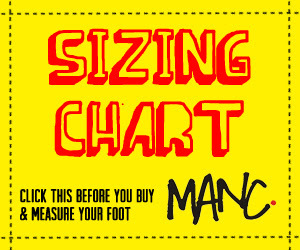 Manc Shoes will come with various colors. 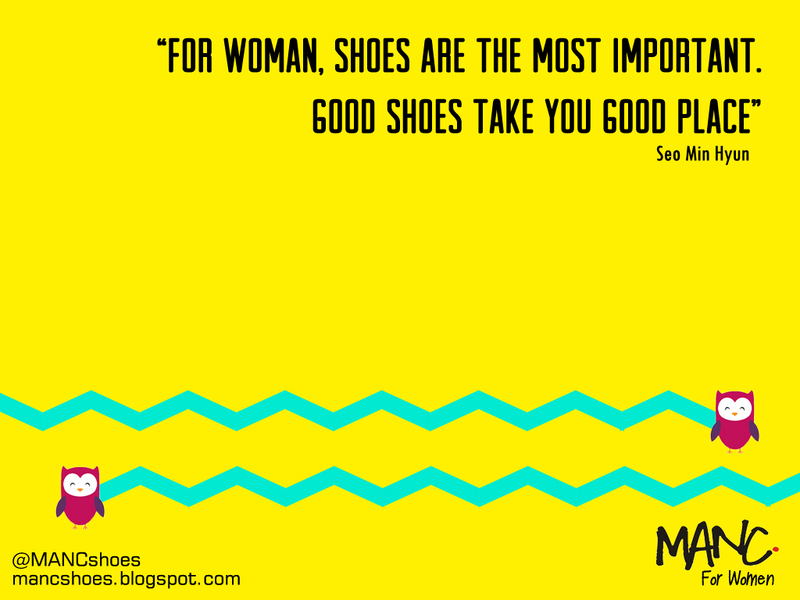 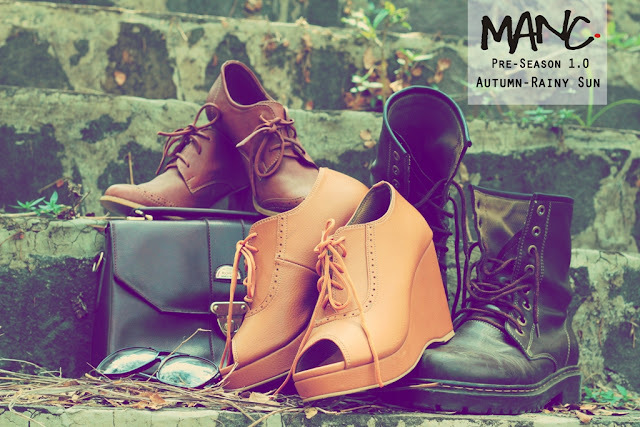 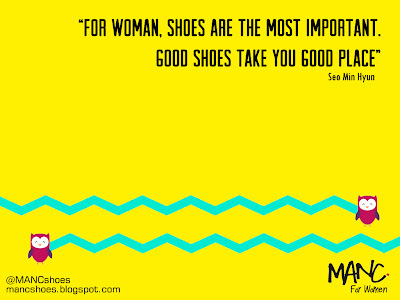 For our lovely Manchies, here are Manc Shoes super cute desktop wallpaper. 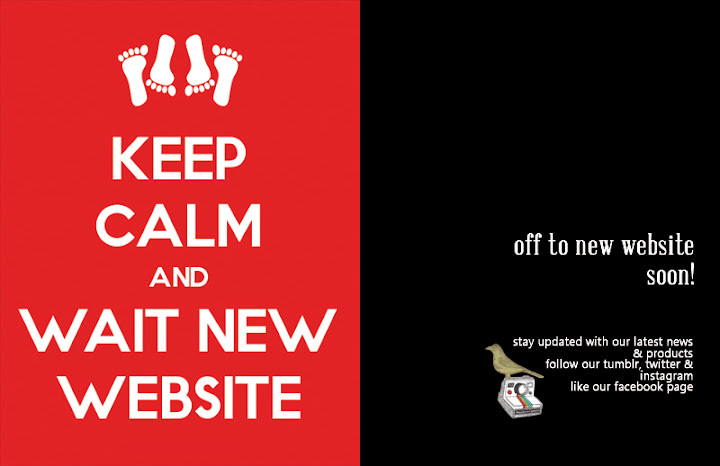 It's free, for high quality resolution click on the image. 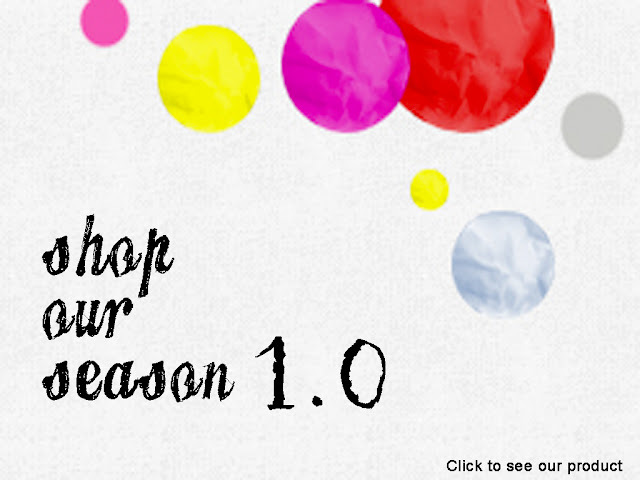 We will give you cute calendar too for january-february order. And for other manchies, don't worry the printable calendar design will arrive on the blog soon.